Lo and behold! Korea No.1 Oven Roasted Chicken, Goobne Chicken has finally opened its first outlet in Malaysia. 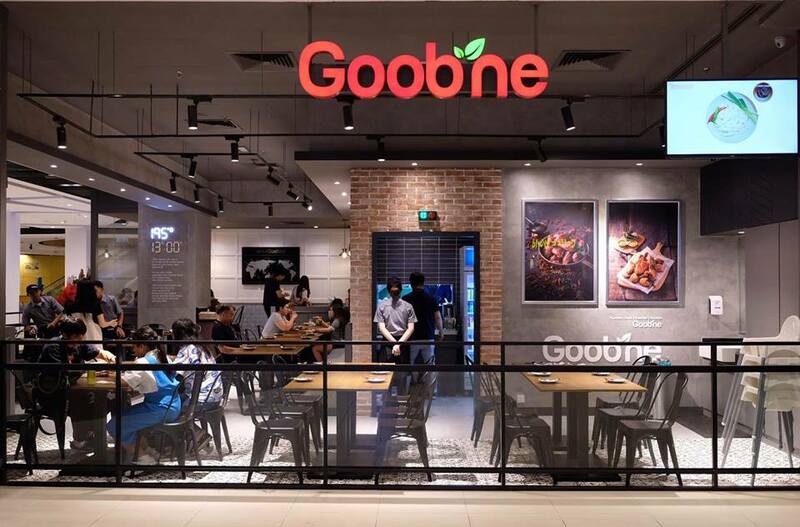 With over 1000 outlets in Korea as well as Hong Kong, Macao, China, Japan and Indonesia, Goobne takes pride in serving healthy, original and trendy food. 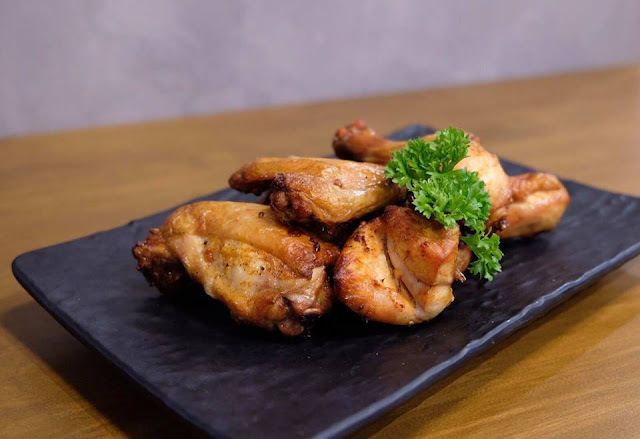 Psst.... Their award-winning oven roasted chicken is to die for! 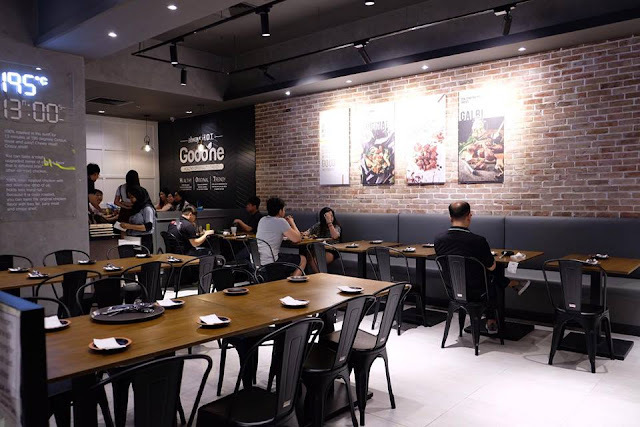 What makes Goobne Chicken stand out from the rest of the Korean chicken is their chicken being roasted in the oven for 13 minutes at 195 degrees without a single drop of oil while still retaining its original flavours. So much healthier, not to mention, all the chickens are hormone free too. 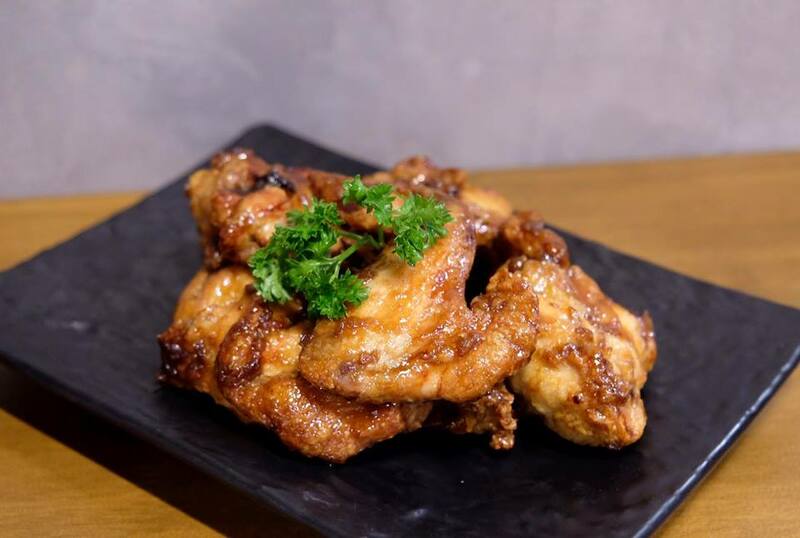 Goobne chicken not only contains less calories, cholesterol, sodium and trans-fat, it is absolutely delicious, crispy skin with incredibly juicy meat. Their extensive menu also boasts a variety of tastes to satisfy every patron’s craving from spicy, savoury to cheesy. Goobne Chicken offers choices of whole or half chicken, wings in 8 or 14 pieces to match everyone’s preference. 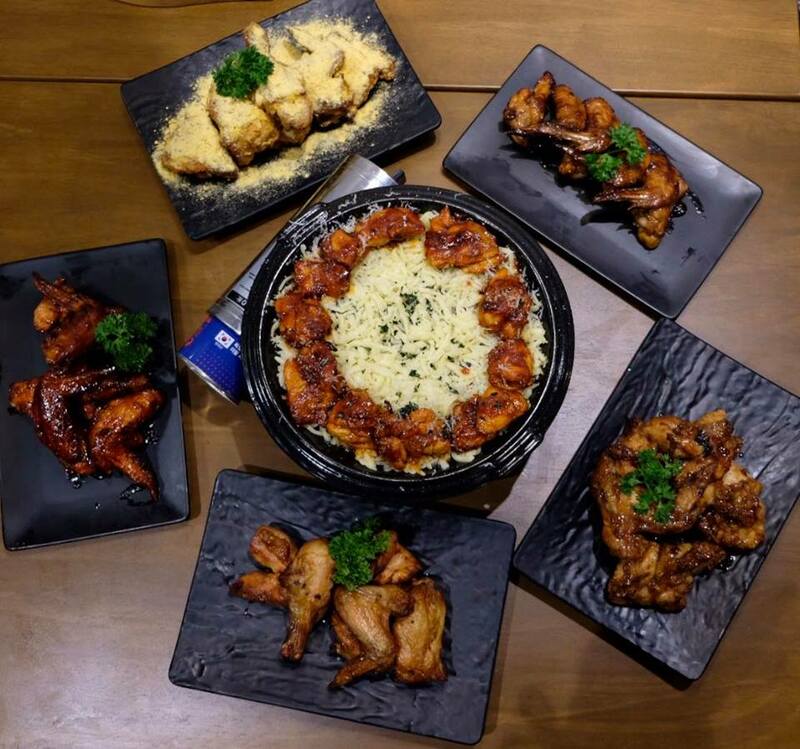 For spicy food lover, the signature Goodne Volcano will tantalise your taste buds with volcanic sensation. So spicy and so good! 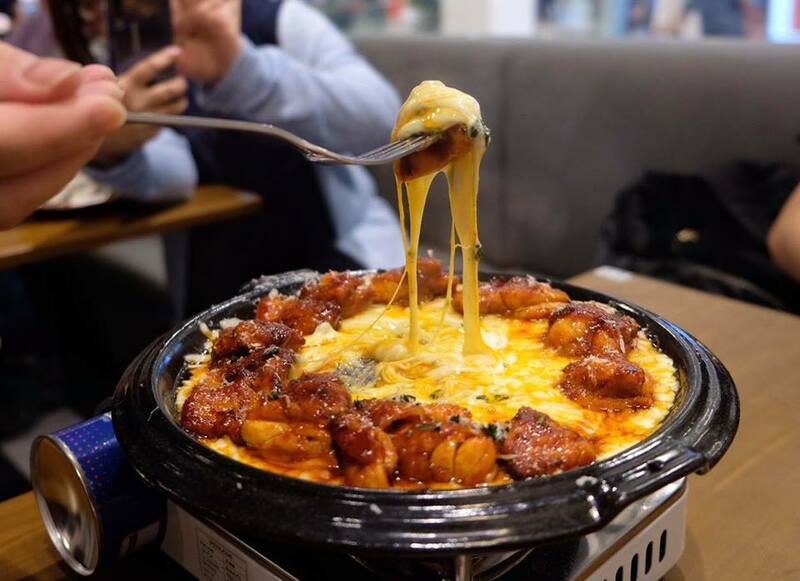 If you love cheese, the Goobne Deep Cheese generously coated with cheese powder will surely excite your senses. 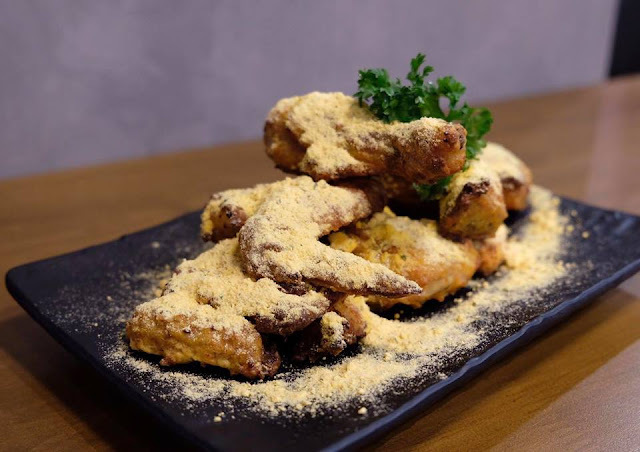 Also not to be missed, the delicious aromatic Goobne Soy Garlic coated with their speciality in-house made soy garlic sauce. Simply addictive! Sweet sauce with just a hint of heat, this a must try for those who love sweet and spicy. 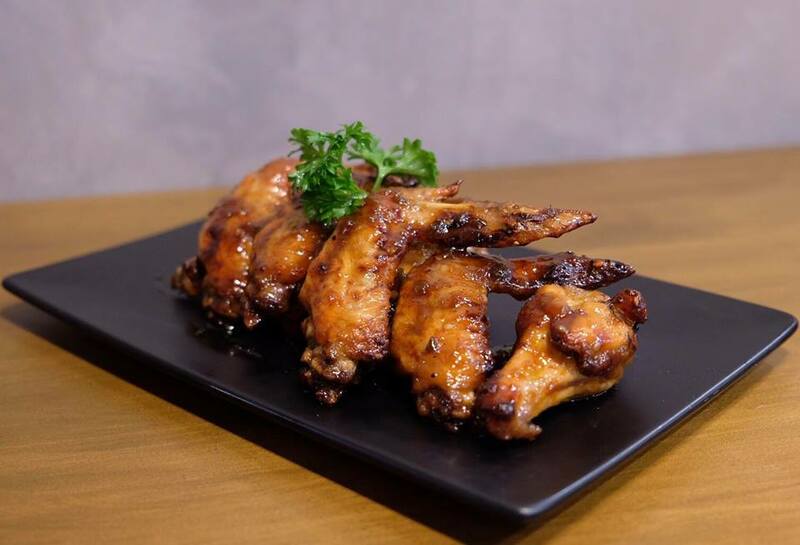 You won't be able to stop nibbling on these! 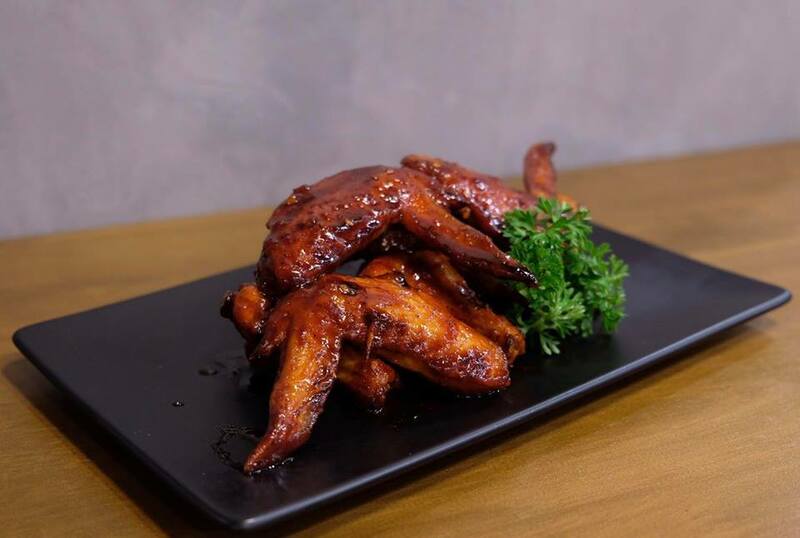 For a true classic flavour, you could opt for the juicy and tender Goobne Original roasted chicken. If you are craving for a sinful, ultimate cheesy treat, look no further than Goobne's Cheese Fondue Chicken. Imagine melted goo-eey cheese fondue served with 2 different types of cheeses surrounded by succulent, sweet and spicy boneless chicken chunks. Dip, swirl and enjoy, I can't stop myself popping one bite after another, it was so good and irresistible. 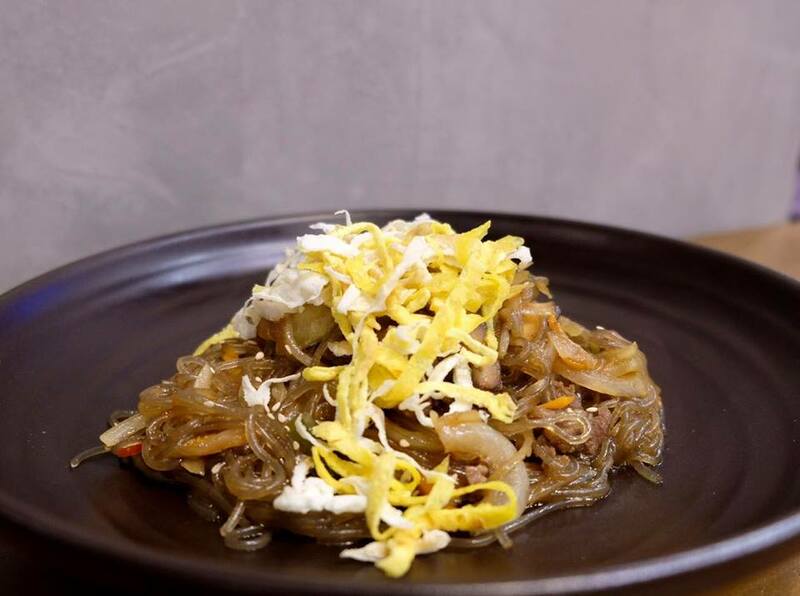 Traditional Korean glass noodles stir-fried with thinly sliced beef, mushrooms and topped with egg stripes was flavourful with a hint of sweetness. 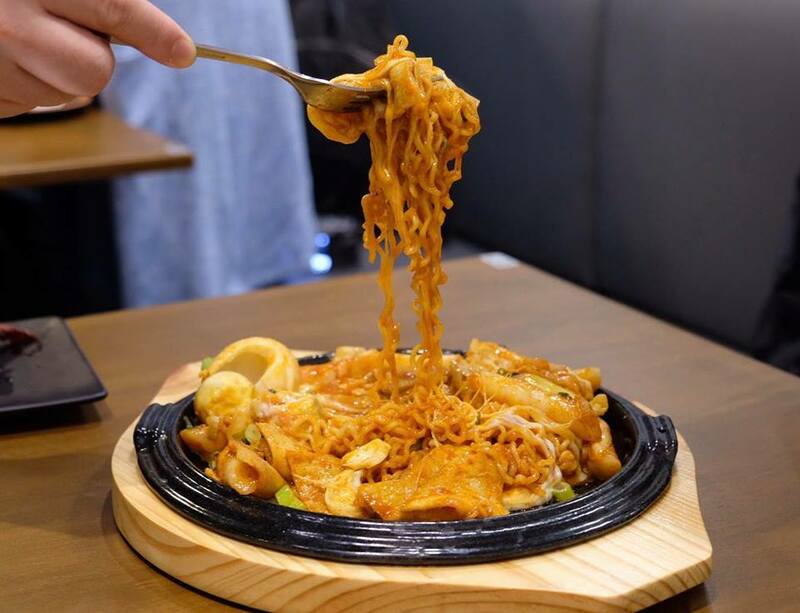 Nothing beats the noodles delicious chewy texture! 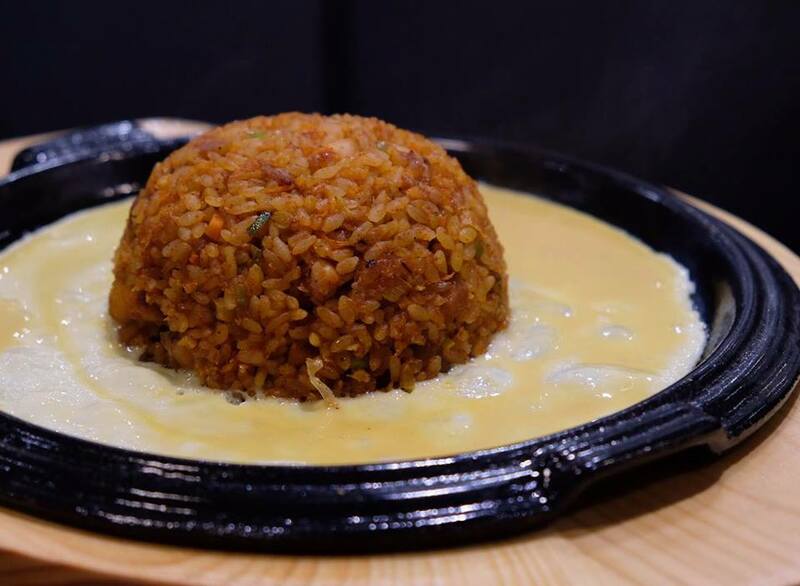 Adds the beaten egg into the hotplate and mix well with the rice. 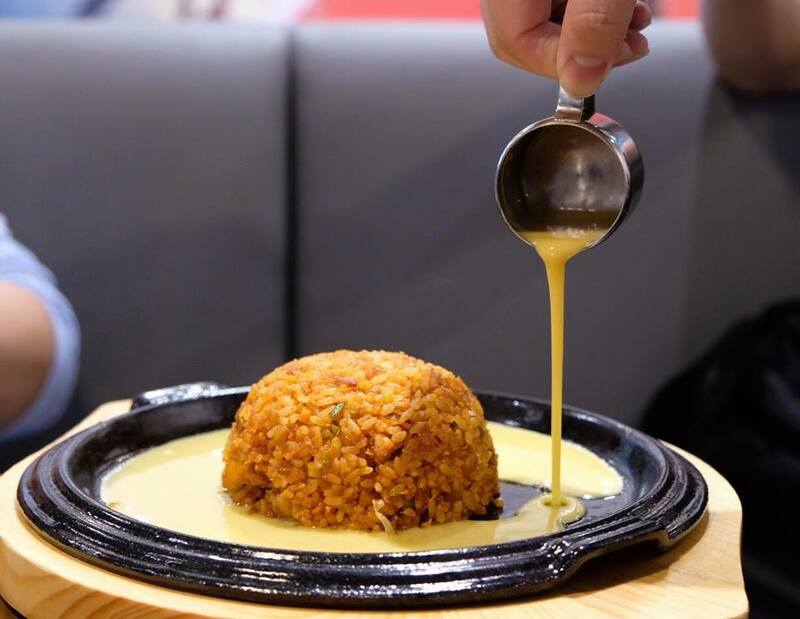 Fluffy and flavourful, the Goobne's signature chicken fried rice was spicy and delish, absolutely not for the faint-hearted. In fact, it was so spicy I could literally feel my mouth on fire. 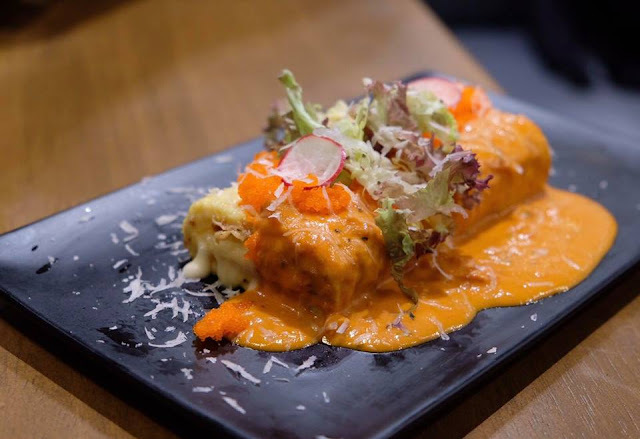 Soft and perfectly fluffy, the tasty egg rolls loaded with cheeses, topped with tobiko and drizzled with special cream sauce was simply divine. 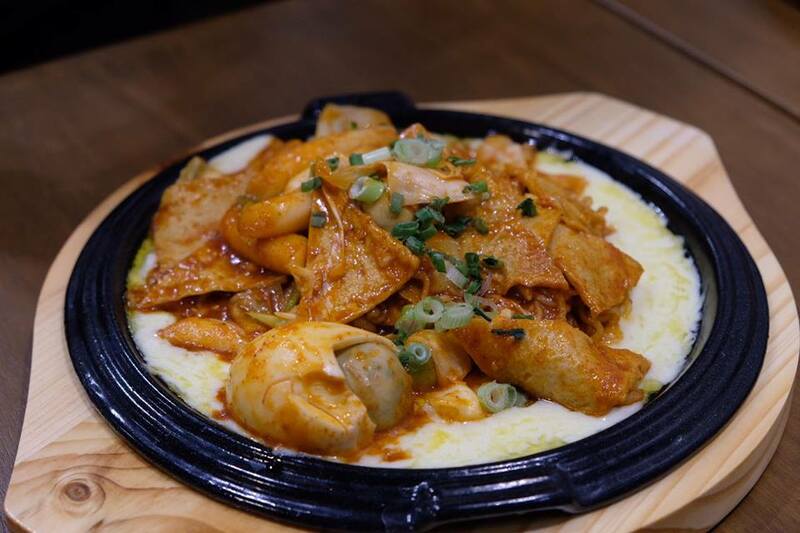 Truly flavourful and comforting, the Korean rice cakes and fishcakes were laden in spicy volcano sauce and served on a bed of bubbling cheese with ramen on the hotplate. Love seafood? You'll definitely enjoy this! 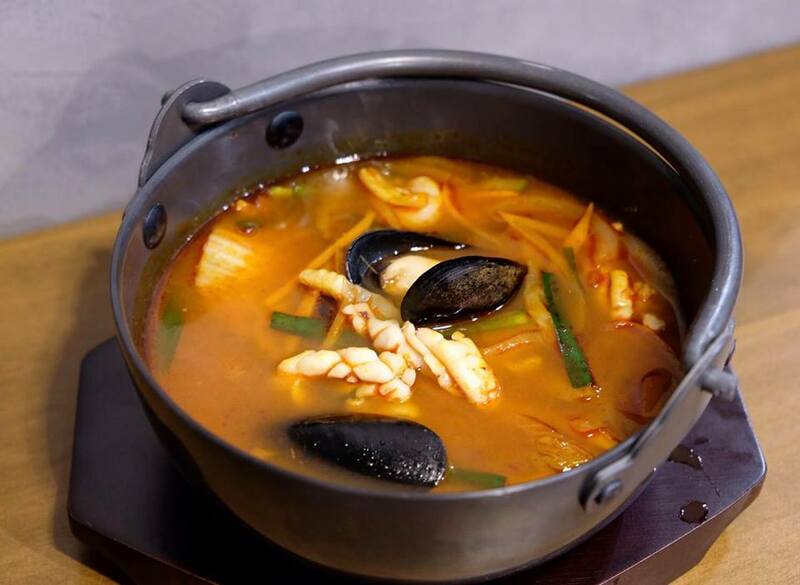 Extremely flavourful, the spicy Korean seafood soup filled with an abundant of delectable fresh seafood such as mussel, squid, fish, prawn and vegetables truly hit the spot. 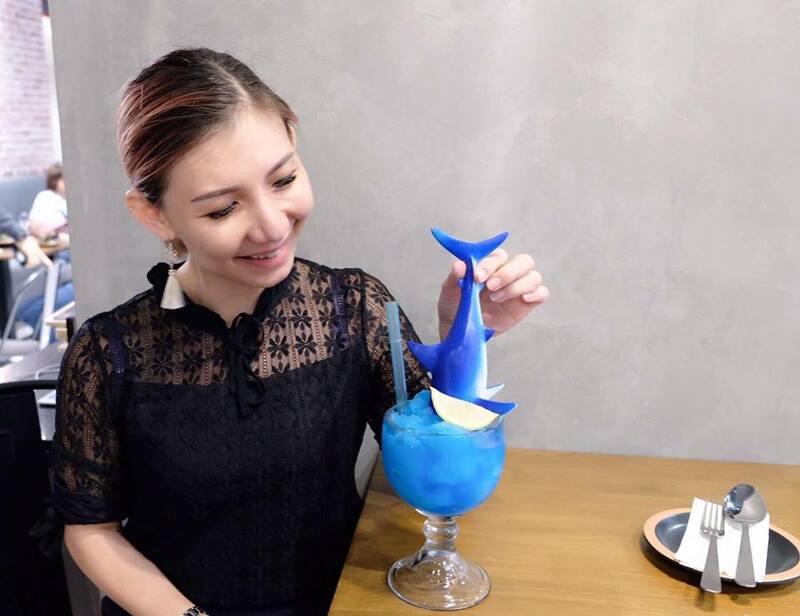 Aside from soft drinks, bottled juice and tea, why not quench your thirst with the insta-worthy Rita, a refreshing non-alcoholic blue ocean mocktail. 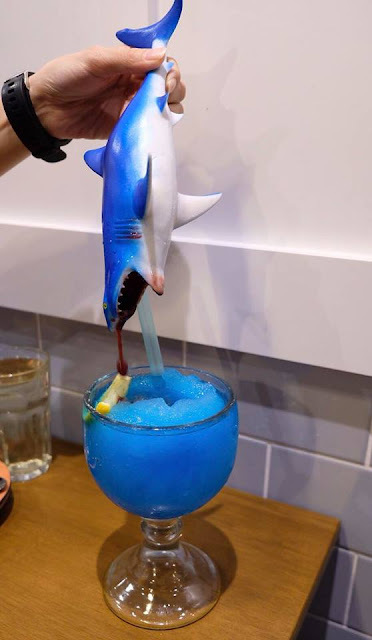 Add a lovely fruity twist to your drink by pulling out the shark. The drip of the berry syrup truly elevates the drink's flavour without being too sweet. 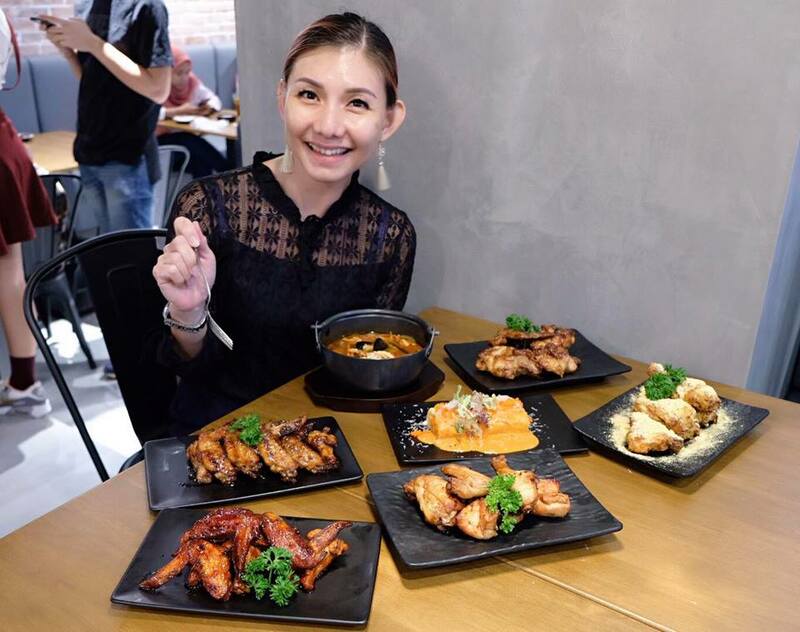 The cosy and laid-back vibe is perfect for casual friends or family get-togethers over great food.